So working with past clients I field a lot of questions on wedding etiquette. Who is supposed to pay for what? Where does this person stand? The thing I get asked about a lot is invitations. 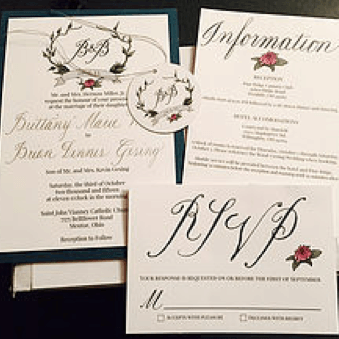 So for your reading pleasure, here is a very simple rundown of wedding invitation etiquette. These are questions that I have been asked personally or have known to been asked of invitation designers I have worked with. Of course, not everything is covered here, but if you wish to receive more help on your invitations, reach out to the designer or even myself. I love to help my clients go into meetings with designers with a game plan so that they run smoothly. 1) When do we send out our wedding invitations? I always recommend that your invitations go out 6-8 weeks before your wedding date. This gives people enough time to make travel arrangements and take time off work if necessary. If you are having a lot of out of town guests, make sure you do save-the-date cards and send them out 6-8 months in advance. 2) When should we set the RSVP deadline for? It is important to give yourself some time to reach out to those guests who do not RSVP, there are always some that don’t. So I recommend setting your RSVP date to be 3 weeks before your wedding date. That gives you a week to make phone calls and then be able to give final numbers and finish final details in the last two weeks. 3) Where should we put the information about our wedding website? 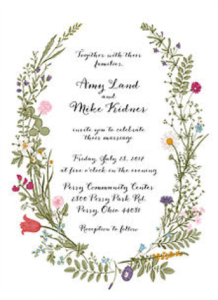 You can include the web address in the formal invitations with a seperate insert, or added to an already created insert. 4) Where should we put the information about our registry? Your wedding website. To put it on your formal invitations is looked at as a big no-no. 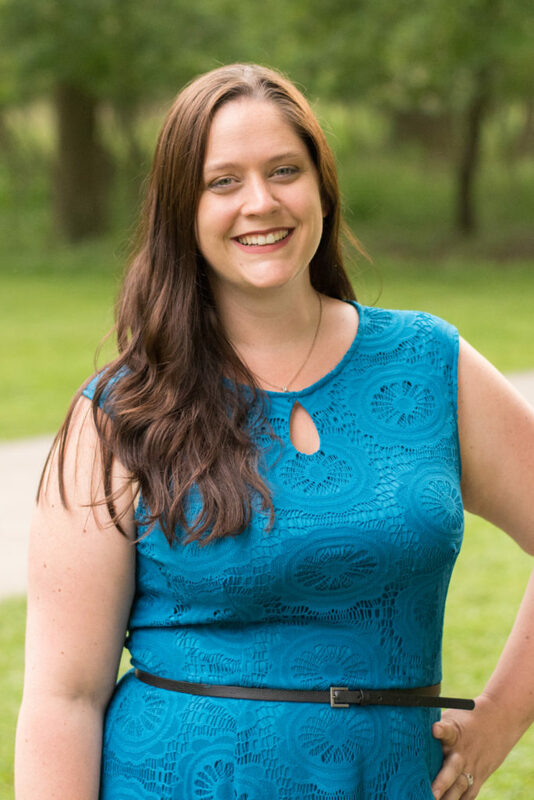 You also should make sure your bridal party and immediate family members know where you are registered because they may field that question. The registry information can go in your wedding shower invitations if you are having one. 5) How do you make it clear to our guests that the wedding is adults only (aka no kids)? There are a few ways you can head this off. First, make sure to address the invitations precisely, as in each persons name is written out on the envelope. On the RSVP card you can have “X seats have been reserved in your honor” and then write in the number of seats for each invitation. Lastly, make sure this information is written on your wedding website. In the end you may still have people adding their children. You should give them a call and let them know that it is an adults only reception and that you hope they can still join you. 6) How do we let guests know our dress code? 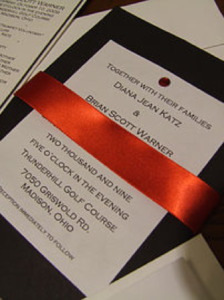 Easiest way is to include the dress code on the lower right-hand corner of the invite or on an included insert. 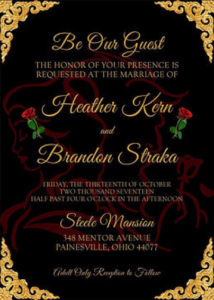 On top of that, the style of invitation will help your guests determine the type of event you are hosting. It you have a calligraphy artist address everything, that sets the tone for a more formal event. An invitation of a more fun nature will point to a more casual event. As always, this information can also be posted on your wedding website. 7) Do we have to give everyone a plus one? Nope. If someone is in a serious relationship then it is nice to extend the invitation to their partner, but make sure to address the invitation as such. Otherwise it is perfectly acceptable to only invite them. If for some reason they decide to add someone to their invitation, you should call them up and explain that either your venue only fits so many people, or that you are trying to keep it intimate and that you hope they can still join you. 8) Where should we write the return address on the envelope? It should be written on the back flap of the envelope. Make sure that the address used is the person that will be recording and updating your guest list. Make sure the RSVP envelope is addressed to the same person and that postage has been paid. 9) What information should be included on the invitation? In short: Who, What, Where and When. You can include a variety of other information like maps, menus, schedule of events,etc. But that is also information that you can put on your website and instead just have once simple insert with the address. In the end there are so many different ways to word your invitations. I can assist with this personally, or talk with your stationer as I am sure they have run into many different forms of weddings. I hope that I have answered a few of your questions related to your wedding invitations. Remember that your invitation sets the mood and style of the wedding that you are having and so you need to make sure that not only is your event style but that your own style is reflected in them. Happy planning!